Lauren McKinsey just released the perfect printable collection for girls and boys who are saying good-bye to teachers and friends. While intended for year-end farewells, when students part ways for the summer, I immediately thought of another use for our family. A few weeks ago, my sweet daughter Kaylee made the very difficult decision to transfer schools mid-year to take advantage of an opening in an accelerated (gifted) class. She has been struggling to be adequately challenged in her regular classroom, despite having a wonderful teacher & a great classroom environment. While she was super excited about the possibilities awaiting her at the new school, she was very sad to say good-bye to friends and a teacher she adored! When I saw this collection, I knew it was the perfect way for Kaylee to let her friends know that she will miss them and would love to stay in touch. To get your FREE "Owl miss you" candy bar wrappers, click here. Be sure to check out the rest of the adorable collection on the Lauren McKinsey website and view a few sneak peek photos below. Aren't the "mommy and me" calling cards adorable? 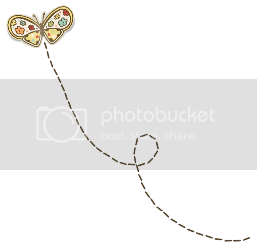 Such a fun way for kids to be able to keep in touch during the summer. 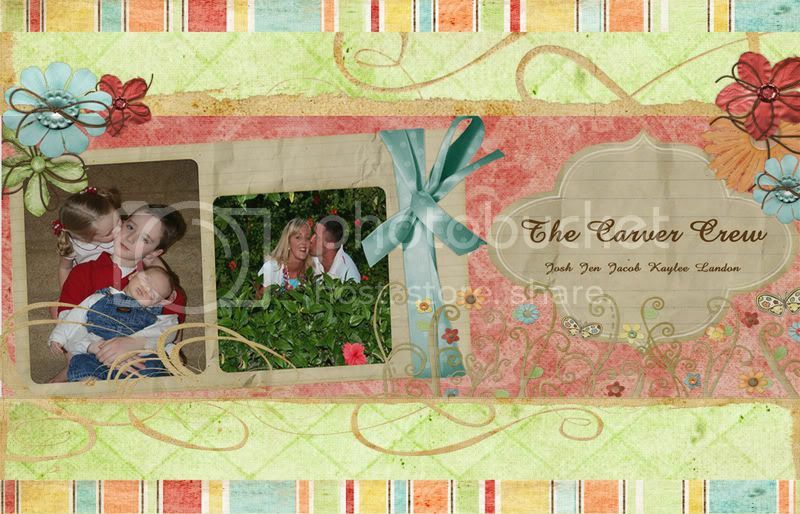 Her labels are editable, which will allow you to personalize your sweet gifts! Lauren created such fun ideas for handing out to friends on the last day of school. All of you mothers of boys. Don't you fret! Lauren didn't forget about the boys! 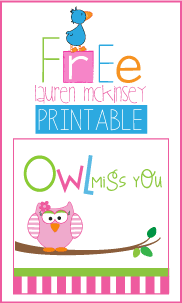 She designed the OWL MISS YOU collection in a color palette perfect for your little guys as well!